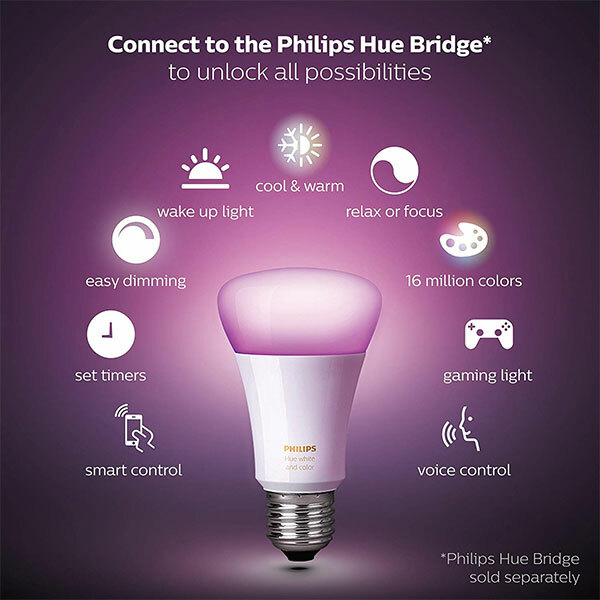 The Philips Hue lineup of smart bulbs is perhaps the best around, and it’s definitely the most recognizable as far as brand names are concerned. Nobody ever really accused them of being inexpensive, though, and while we often see deals pop up for starter kits, the same can’t normally be said for individual bulbs. Today we have exactly that, and you can save a good $15 right now. 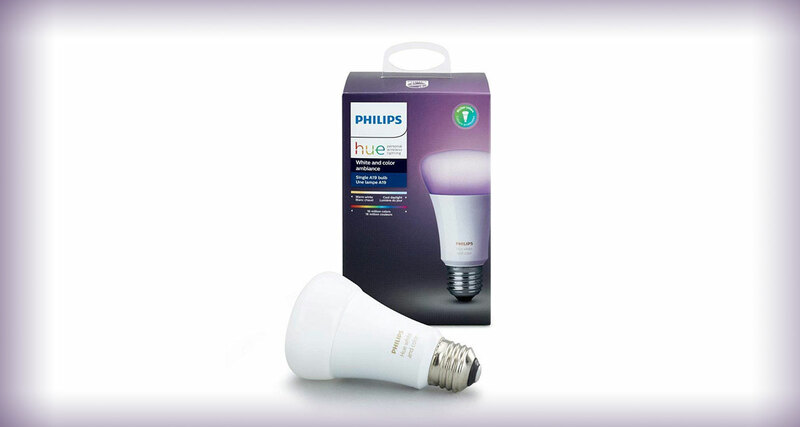 The bulb in question is the Philips Hue Single Premium Smart Bulb, and it normally retails for around $50 on Amazon. However, right now you can pick yours up for just $35.47 from the same outlet. What makes this bulb so great is that it offers up to 16 million different colors for use in your home, which means that you’re never going to find yourself struggling to find just the right shade of just about any color when decking out your lights. We’ve long been fans of the colors that the Hue lineup offers, and with this deal now running there has never been a better time to get in on a bargain. Just like all Hue lights this bulb works just fine with Amazon’s Alexa, Google Assistant, and even Apple HomeKit which isn’t something that all smart bulbs can claim. We’d suggest taking advantage of this deal while it’s still around, because we don’t expect it to be for long.